From its humble beginnings in 1982, Highcroft Veterinary Referrals has grown to become one of the UK’s leading veterinary practices, providing expert and specialist care for cats, dogs, rabbits and exotic pets. Our multi-disciplinary team of specialists and advanced veterinary practitioners offer services in cardiology, emergency and critical care, internal medicine, oncology, ophthalmology, orthopaedics, physiotherapy, out-patient imaging, feline medicine, neurology and neurosurgery, anaesthesia and soft tissue surgery. 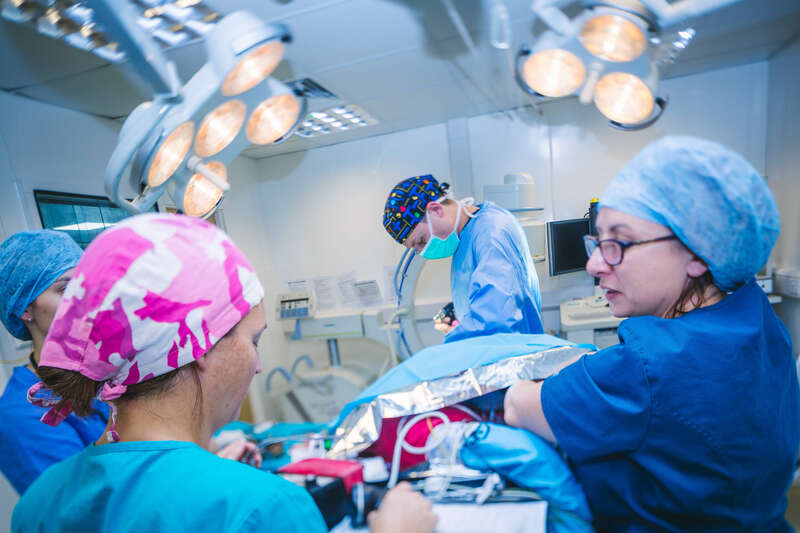 We are one of the few veterinary hospitals that runs a 24-hour emergency service for all clients and has a vet on site 24-hours a day, 365 days a year, with full access to a patient’s medical history. This saves critical time in an emergency; a patient can be assessed and treated straight away and have around-the-clock care at the hospital for as long as they need it. 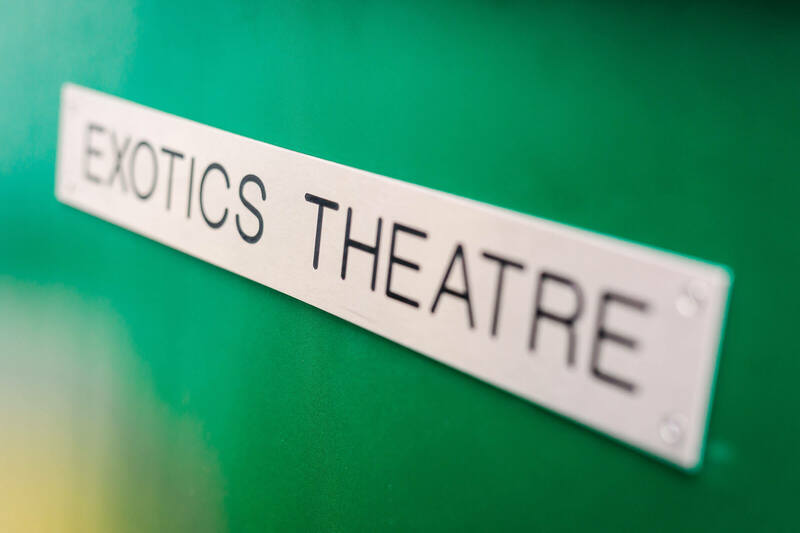 Our clinicians have advanced diagnostic and treatment facilities at their fingertips allowing them to provide the highest levels of care for all patients. Highcroft Veterinary Referrals is accredited with the highest practice standard by the Royal College of Veterinary Surgeons and was described by the RCVS Inspector as the ‘best he had ever seen’ in his time as an inspector. 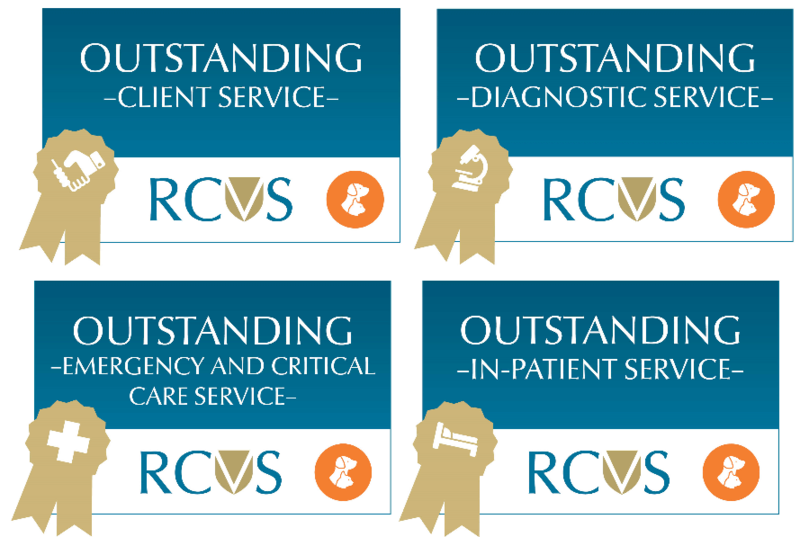 As well as being awarded with ‘Outstanding Client Service’, Highcroft Veterinary Referrals has been awarded three further awards in Diagnostic Service, Emergency and Critical Care and In-Patient Service. Highcroft Veterinary Referrals has a fantastic team of Specialists, Diplomates and Advanced Practitioners in a wide range of disciplines. Here at Highcroft Veterinary Referrals we have some of the most advanced medical facilities in the country.